FINCA International is fortunate to have strong public sector partners who share a commitment to alleviating poverty and building brighter futures through microfinance and social enterprises. To discuss ways that your organization can partner with FINCA International, contact [email protected] or [email protected]. Funded by KfW, DFID, USAID, SIDA and DANIDA, aBi Trust has been a long-term partner supporting FINCA’S agricultural efforts in Uganda. 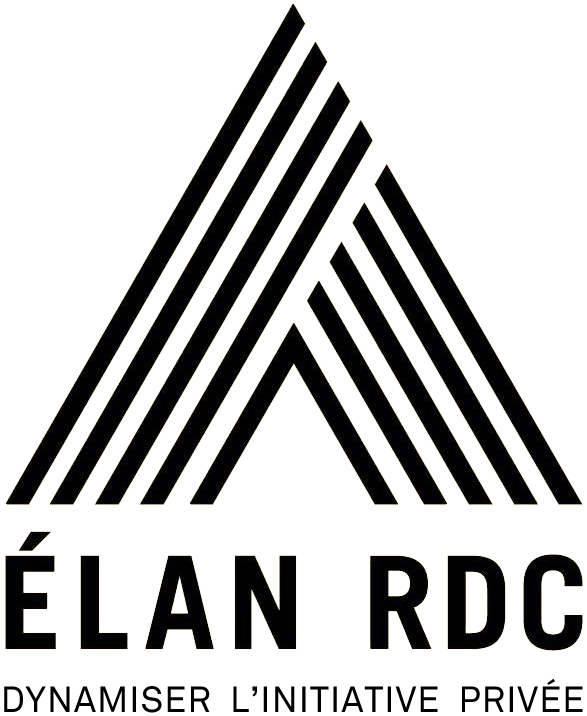 With funding from DFID, ÉLAN RDC is supporting FINCA’s work in the Democratic Republic of the Congo. This includes expanding agency banking in rural areas in Kongo Centrale and Katanga, and developing mobile banking solutions. Funded by the Government of Canada, DFID, the Bill & Melinda Gates Foundation, SIDA and DANIDA, FSDT has been partnering with FINCA since 2009. GIZ supports FINCA’s agricultural work in Uganda. Serving as the lead social investor in FINCA Impact Finance, IFC’s leadership and support have helped FINCA to develop and deliver digital financial services in the Democratic Republic of the Congo. IFAD is supporting FINCA’s savings group work in Zambia. With funding from DFID and the Bill & Melinda Gates Foundation, Karandaaz Pakistan is partnering with FINCA’s subsidiary in Pakistan to develop and roll out digital financial services targeting women entrepreneurs engaged in micro and small-business activities. For several years, REGMIFA has provided funding to support FINCA’s work in the Democratic Republic of the Congo, Malawi and Tanzania. 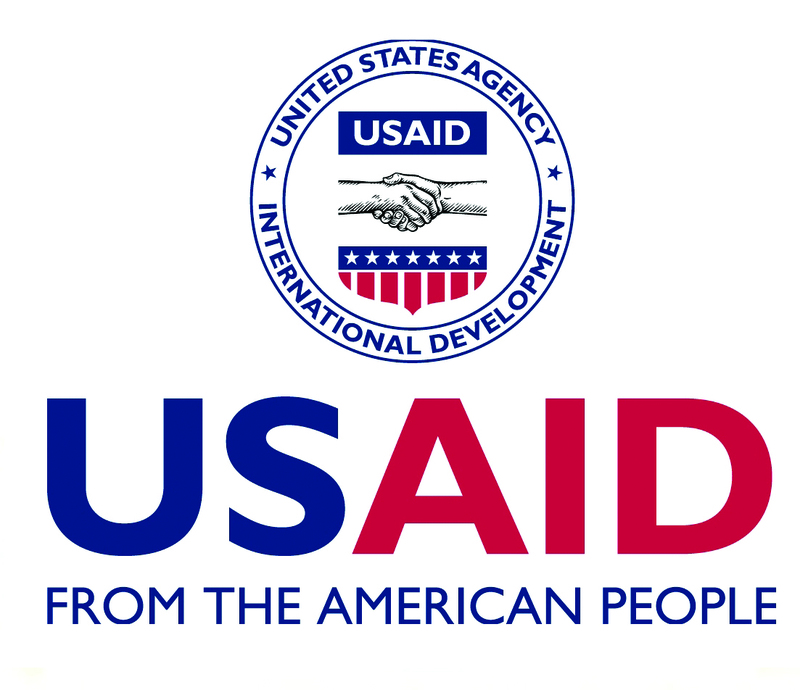 USAID played a key leadership role throughout the history of FINCA International. 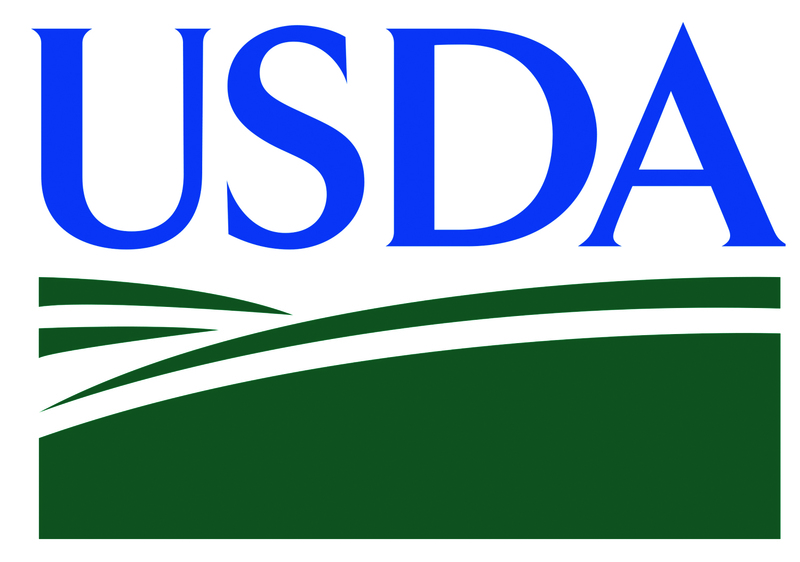 This was renewed in 2014 through the funding of two programs. In Jordan, FINCA and USAID piloted a program integrating microfinance loans and entrepreneurship training for young business persons. Through support from the USAID Global Innovation Lab, FINCA conceived, developed and executed a social enterprise providing the financing and last-mile distribution of basic service products to Ugandans living at the BOP.